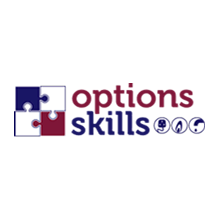 During the first step of the course, you will undertake centre led practical training in small groups and gain the necessary skills for your on-site work experience. We also incorporate 18th Edition Wiring Regulations and Domestic Electrical Installers Award (Part P) into the first stage of training. Upon completion of this course and successful assessment, you will be able to apply to JIB/ECS for your Gold Card. You will be awarded the status of 'Installation Electrician'. 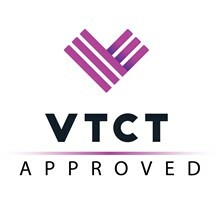 You've successfully shared NVQ Level 3 Electrical Training Course. An error occurred while sharing NVQ Level 3 Electrical Training Course. Please try again.